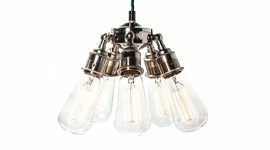 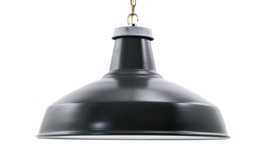 These simple ceiling lights are made in Germany from Bakelite for an authentic vintage look. 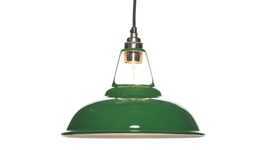 Bakelite was an early synthetic plastic, widely used in light fittings because of it’s non-conductivity and resistance to heat. 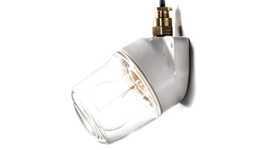 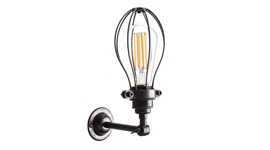 The Factorylux wall light range includes an angled Bakelite light which is suitable for wall mounting. 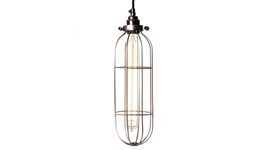 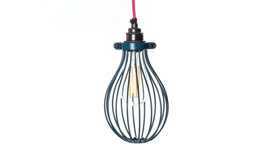 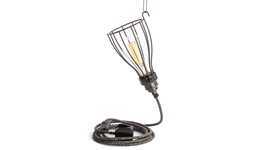 Or, for a less vintage and more industrial look, there is a ceramic wall light to a similar design.